Rory McIlroy lit it up last night, shooting a second round 65 at the WGC-Cadillac Championship. 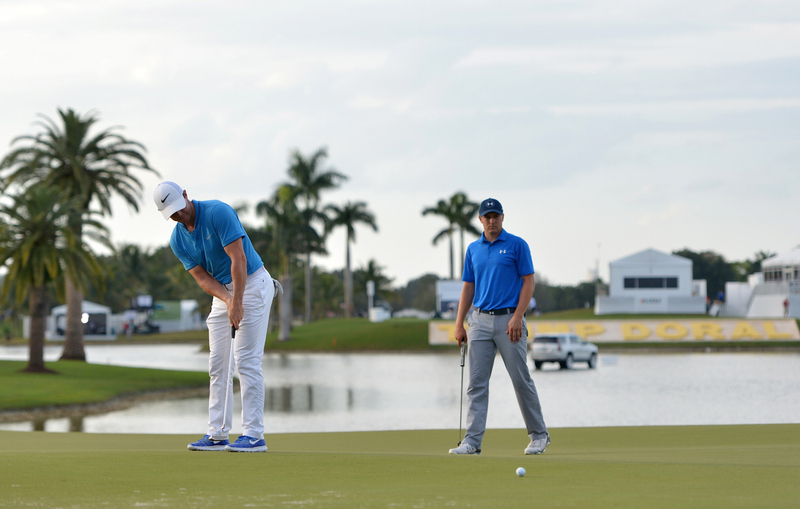 Taking apart the Blue Monster at Doral, Rory only had one bogey, and eight birdies as his new putting grip got hot. 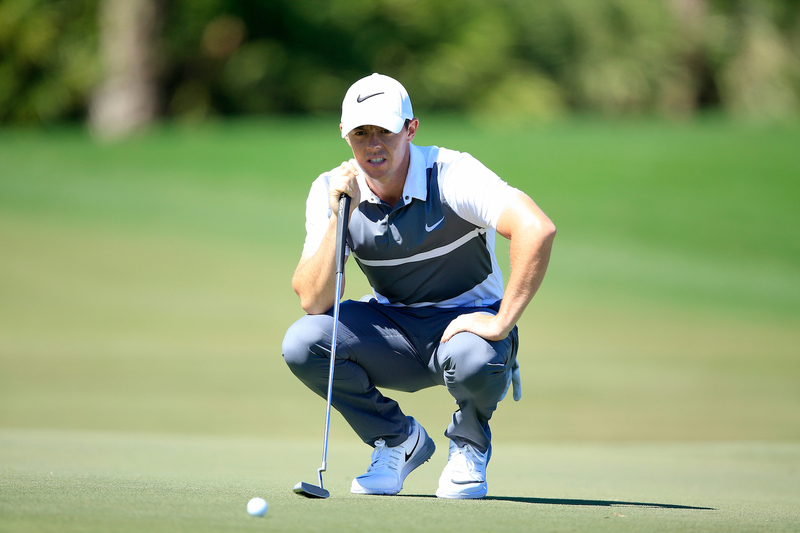 Jumping up to second place, Rory is two shots back of Adam Scott. Scott is on fire at the moment, having finished second and first in his previous two events, and shot a 66 in the second round. Switching to the short putter seems to have made him focus on his game, and while other players who have been forced in to the switch look to be struggling, Scott is thriving. 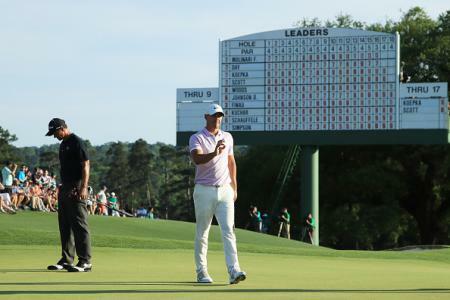 Rory had tied the lead after a birdie on his 15th, but Scott birdied three of his final four hole to open up a gap. Phil Mickelson went a bit mental last night. Four consecutive birdies from the fifth took him to nine under and the leader. But rather than push on, he spluttered to the finish. 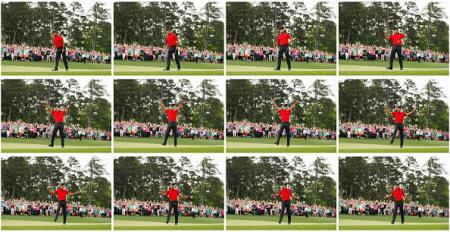 He three putted the 13th, dunked it into the water on the short 15th, and carved it into trouble on 17. 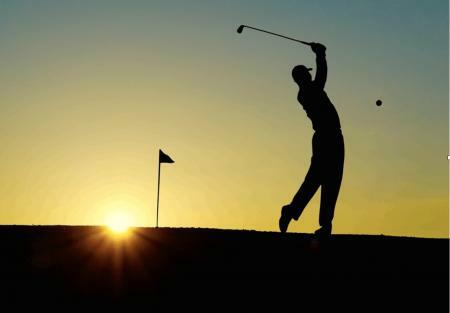 Danny Willett, the Golf Spiv's value bet is lurking at seven under after a second round 69. Nothing seems to be ble to stop him at the moment.